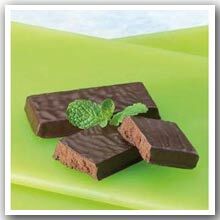 Satisfying chocolate with refreshing mint. Great mint and chocolate flavor. 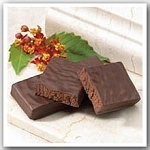 Metabolic Medical Center protein bars give you the protein to keep your body losing weight. 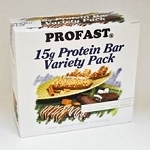 These profast bars pack an extra punch by giving your body the protein and fiber it needs. Tastes great while you lose weight. "These protein bars are great! "- Scott P.
These have a great taste. Very minty. I would recommend them. 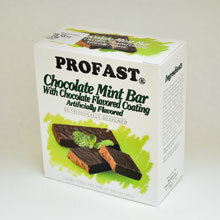 These Chocolate Mint Bars are absolutely delicious! They are like eating Peppermint Patties. They are an excellent protein snack. Best protein bar I have ever had.